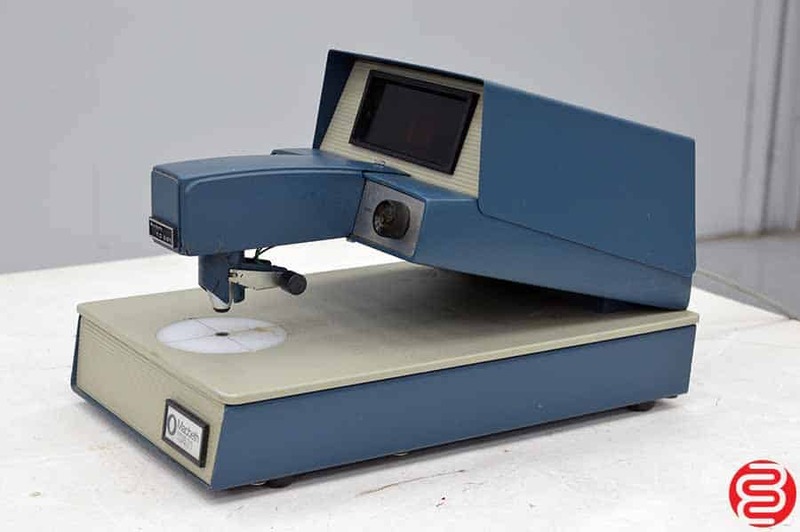 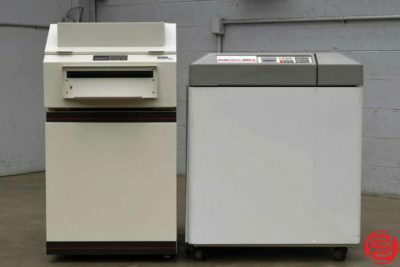 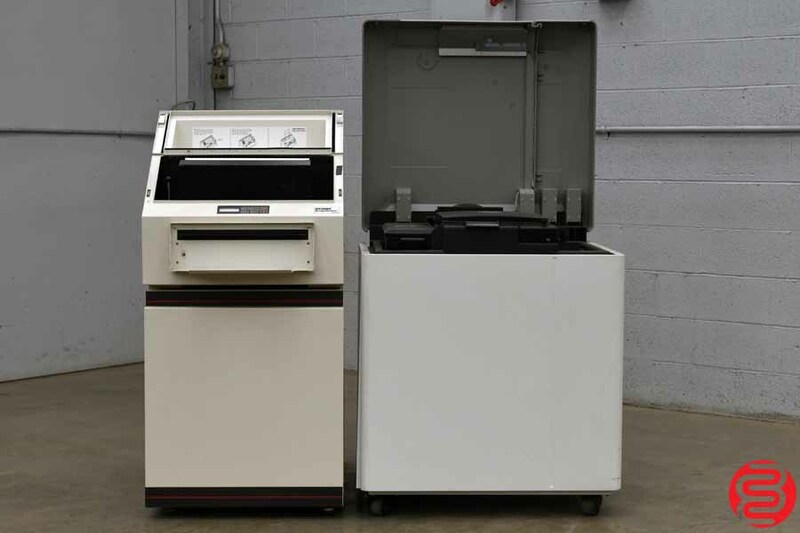 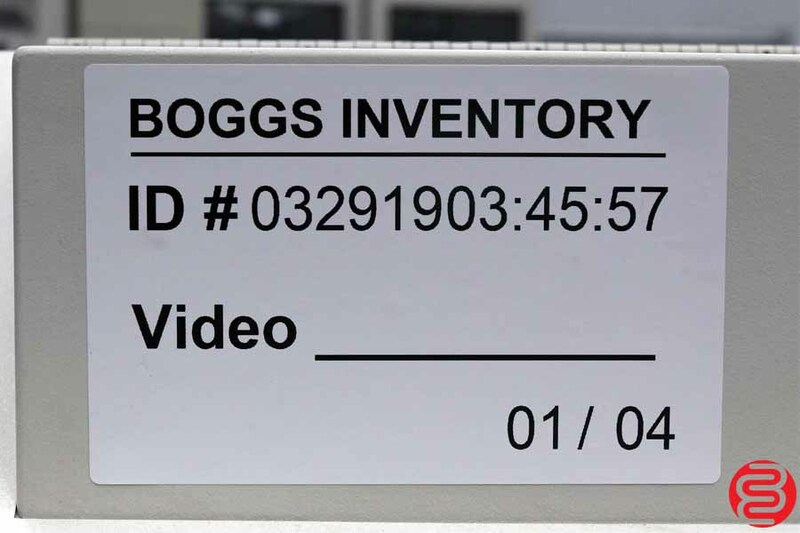 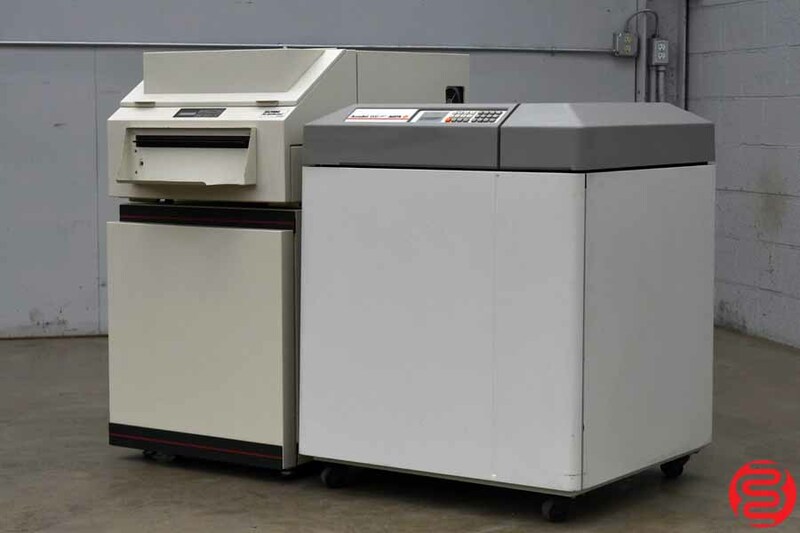 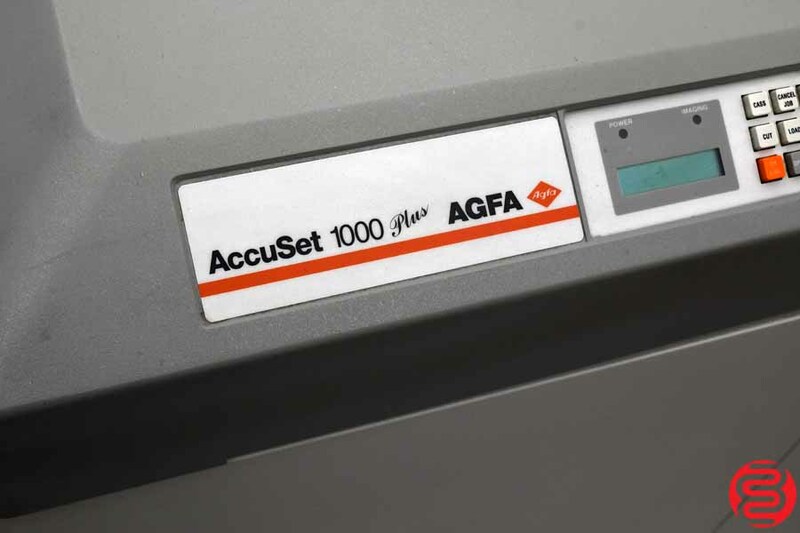 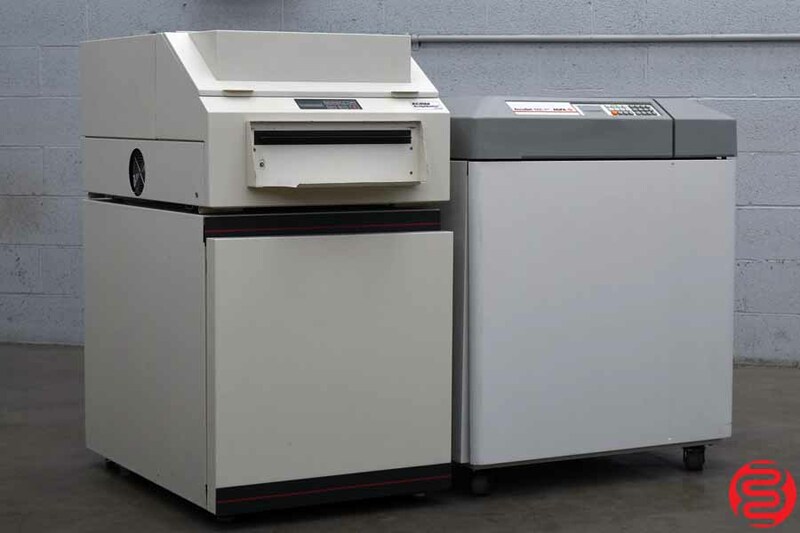 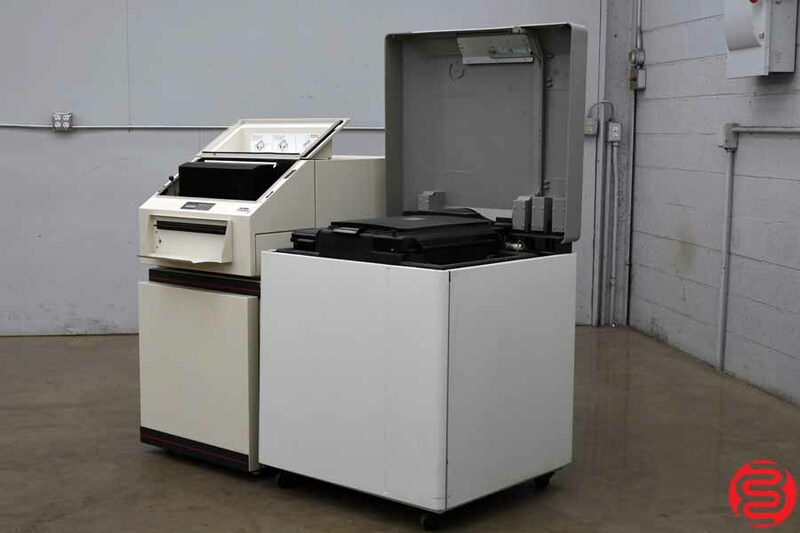 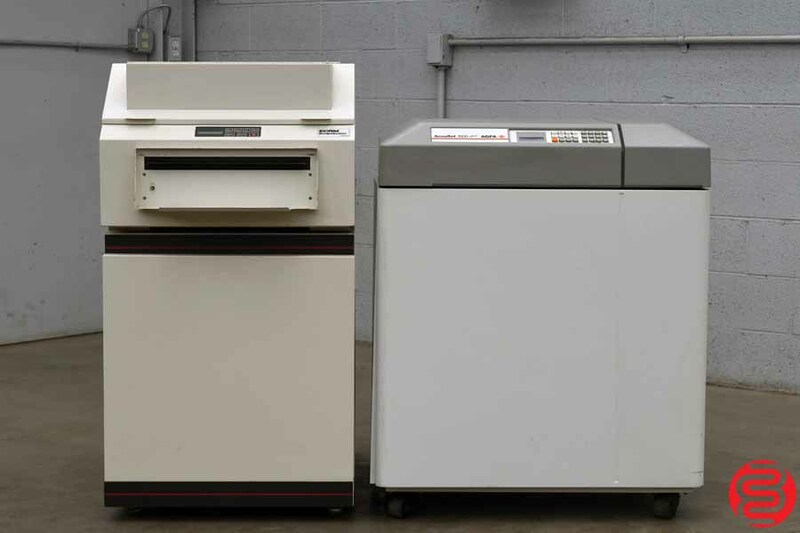 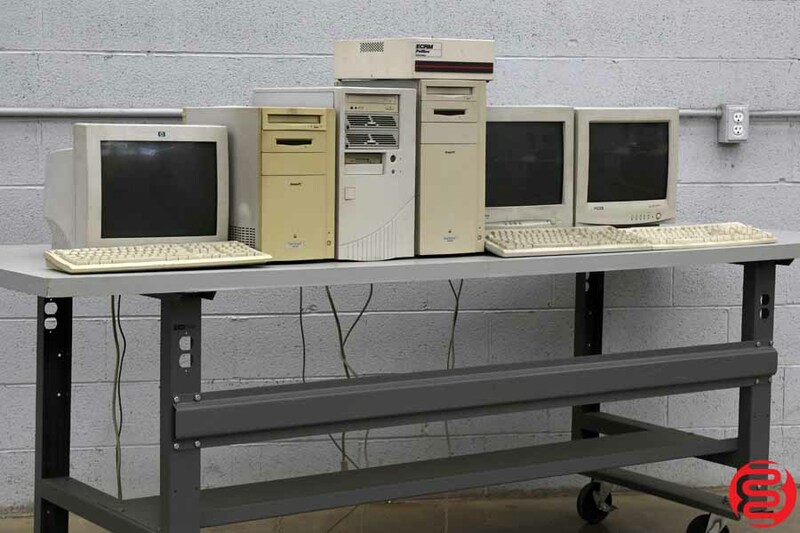 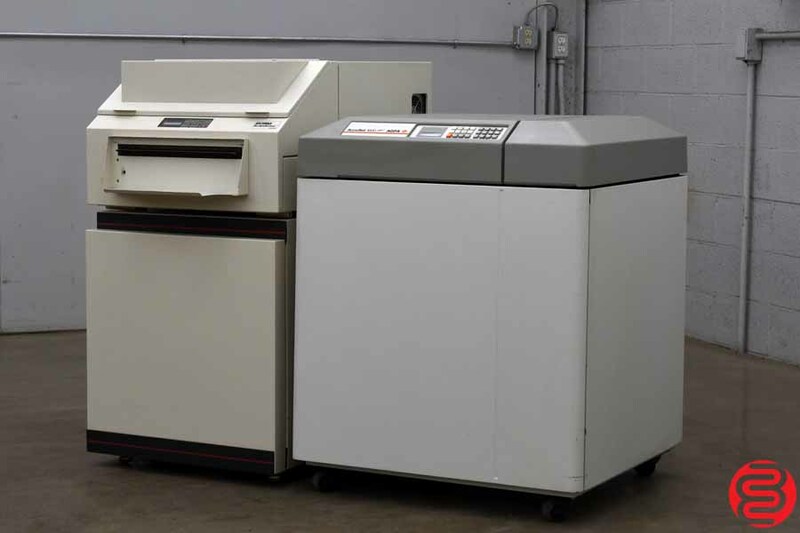 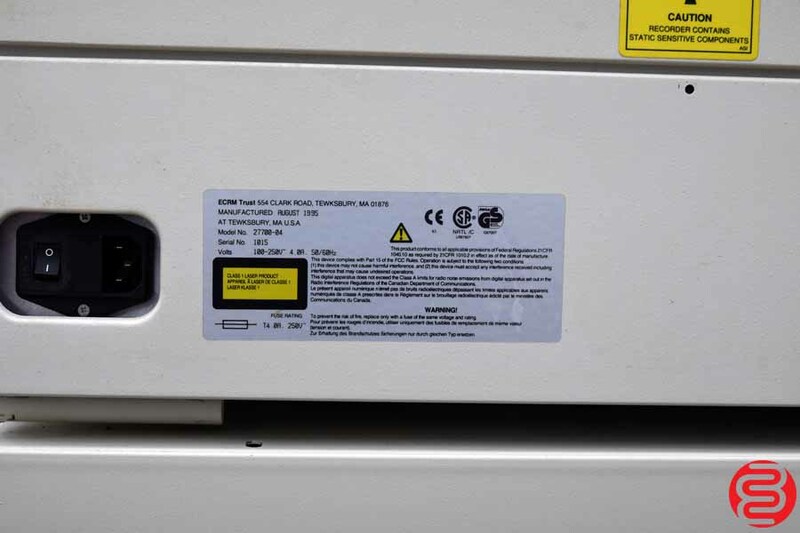 The AGFA AccuSet 1000 allows computer files to be inexpensively printed directly to film for quick, easy platemaking. 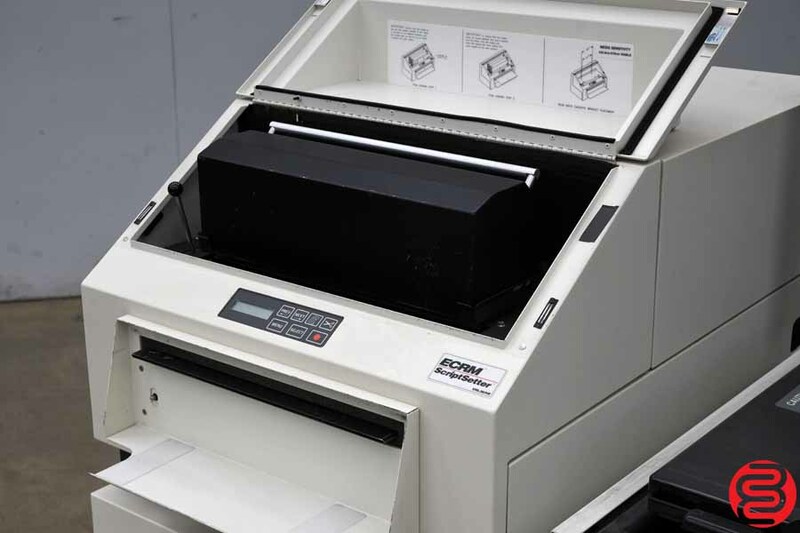 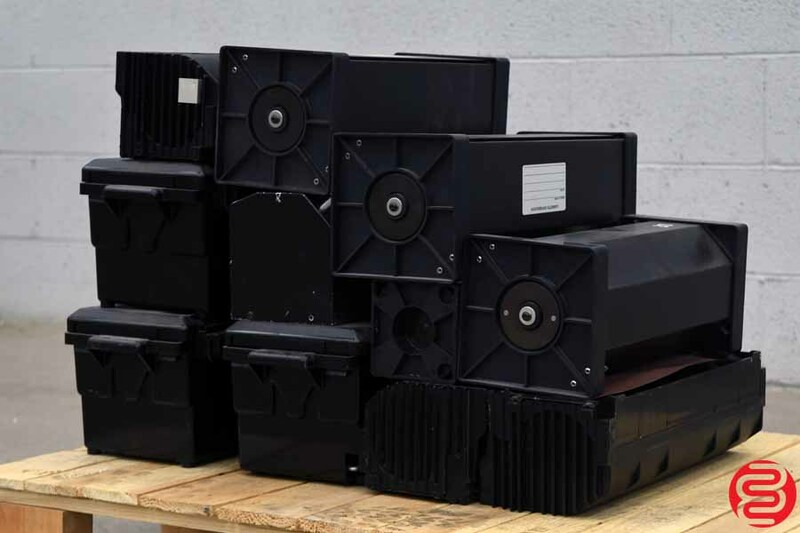 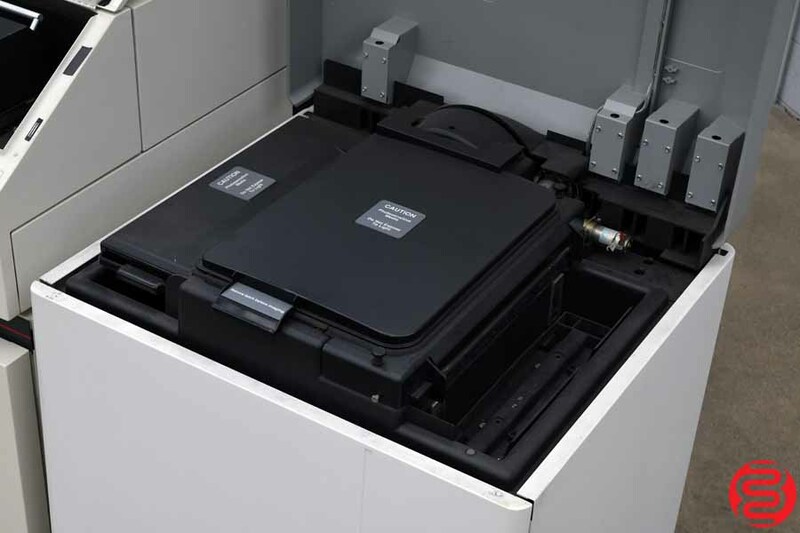 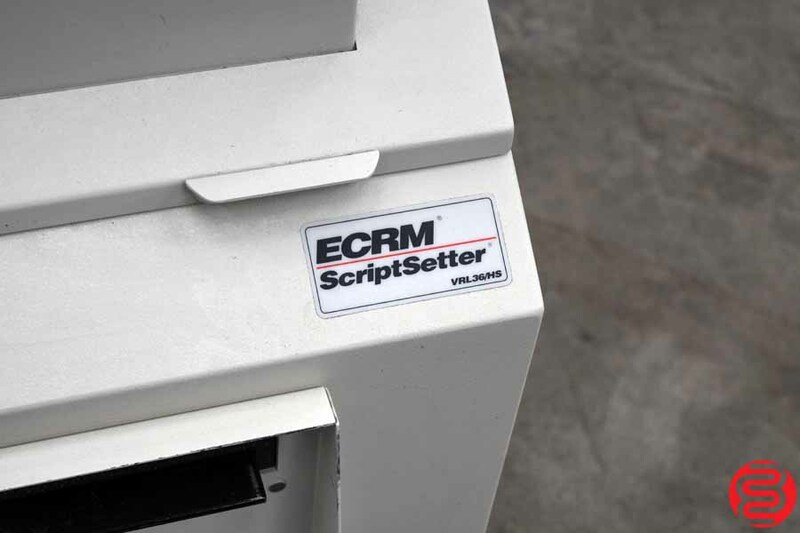 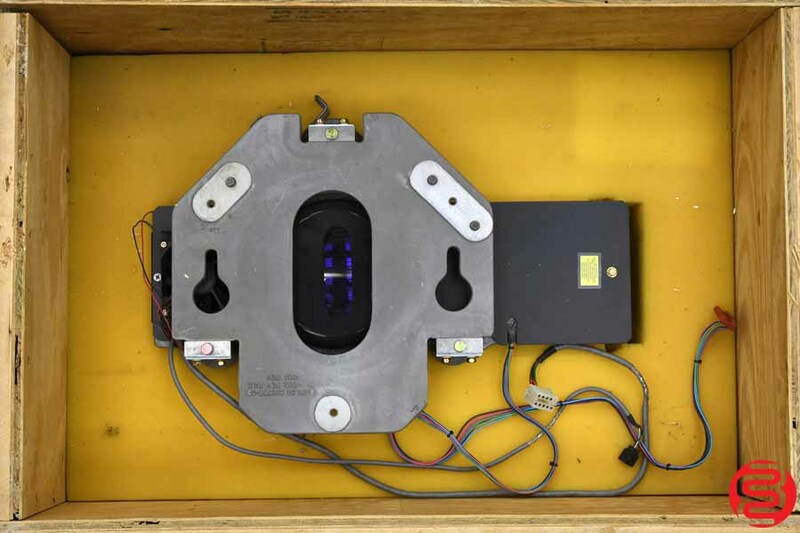 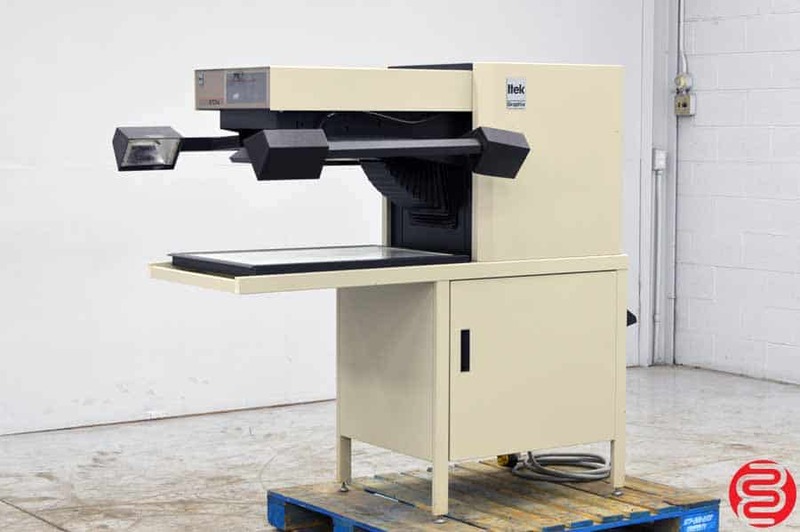 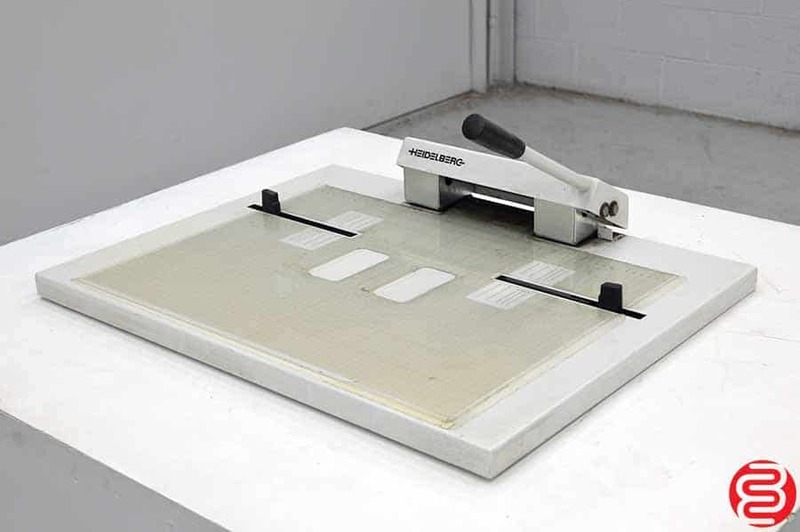 It also possesses the capability to print directly to polyester plates–eliminating an entire step from the platemaking process–or to resin-coated paper for photo-quality prints. 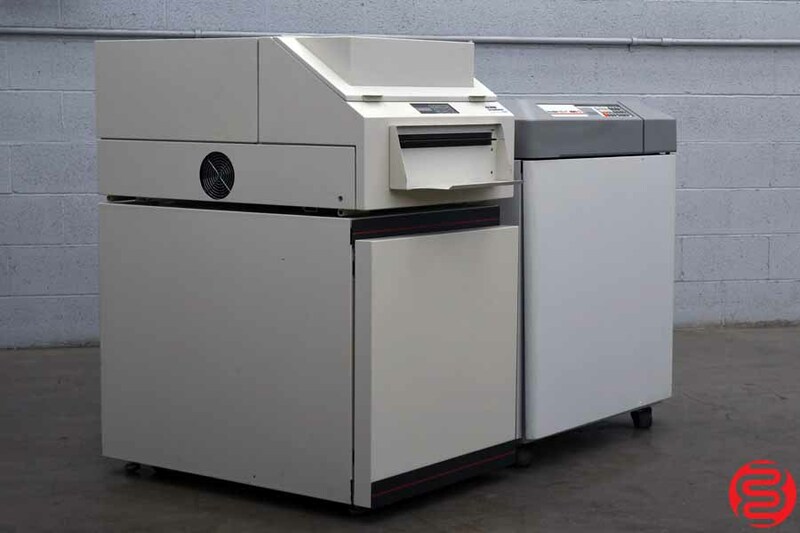 At 2400 dpi and 400 lines per inch, on stock as wide as 13.3″, the AccuSet 1000 is a high-powered, low-cost method for creating finely detailed prints and plates.